Your interior motif is imperative in an aesthetic point of view. Could you imagine buying things unnecessarily? From the color of the furniture that you use, to the theme that you are working on, these are just some of the things that you have to worry of. 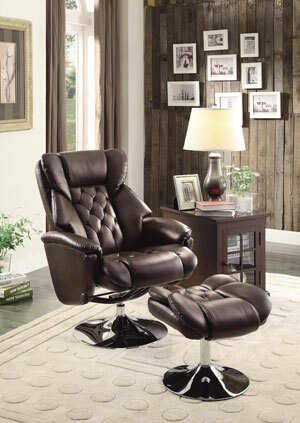 One of the most difficult things to do is to have a recliner that instantly fits in to your home’s overall look. 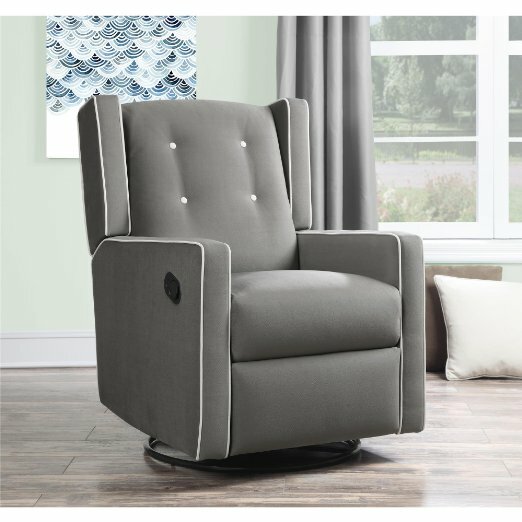 For a lot of interior decorators online, they’d even have an argument whether or not the recliner makes a good addition aesthetically or not. Let’s admit that different recliners have different looks. You can’t have a recliner exactly like the sofa that you just have at home. Well, it is possible to have the recliner first, before having the sofa, but who does this? Apparently, you don’t get to see people have a recliner first, and sofa second. If you are going to have a recliner, it is a must that you purchase the right one that matches your home’s interior decoration. So how do you do this? 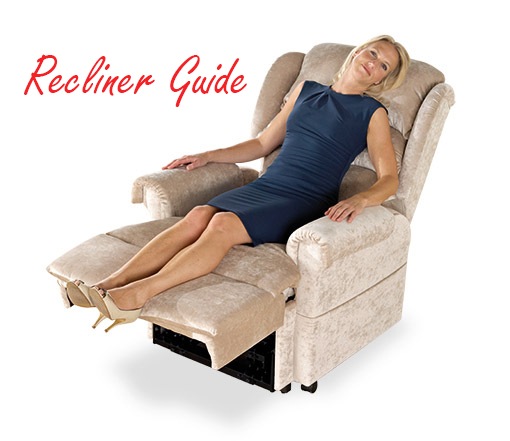 Here are some tips on how you can make the right decision buying the right kind of recliner. One of the most important things that you need to know is the material used on your sofa. 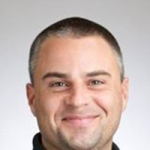 Here, it is possible to have a recliner of similar material as the upholstery of your couch. This way, though there might be a change in the color, at least, there is still some form of uniformity in your living room. If you are really picky with the color and material that you see in your living room, it is ideal that you save something extra for the custom upholstery of either the sofa or the recliner. Though this can be a bit expensive, you control everything that you see. You can even have the specific material you want regardless if you are looking to have a leather material, microfiber or something else. A lot of homes today are minimalist in nature. This means that people have room to move around, not to mention it doesn’t look clogged in any way. 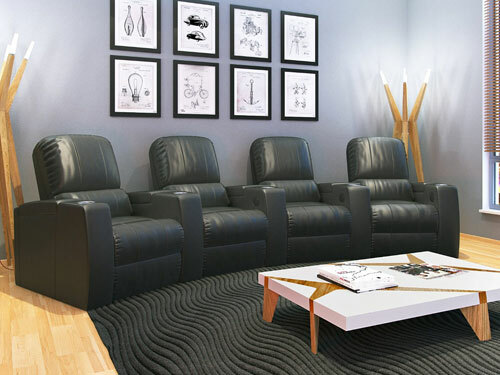 When it comes to the recliners, accept the fact that it can be quite bulky. 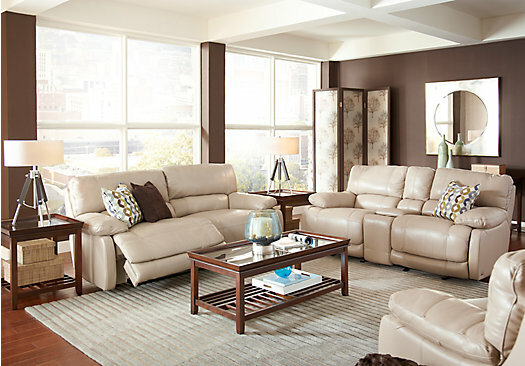 In fact, instead of buying a separate sofa, why not just have a recliner meant for three people? 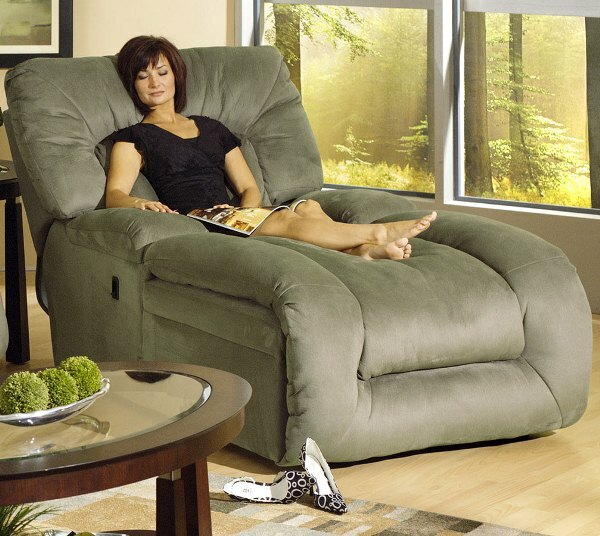 Do you like the idea of having your very own lazy boy at home? Perhaps, you crave about the idea of watching TV, or reading the newspaper while you sit back and relax? If this is your main goal, then just go with it. You may have to spend a bit more than you should, but this is ultimately worth it. Just go online if you wish to see different interior design tricks at play. If you don’t want to spend some money on actual interior design work, then you should look online about tricks that already worked for several other homes. I perfectly agree that if you want to have a quality recliner, you need to have a little bit of extra budget for it. I am actually planning to purchase a custom-made sofa for my living room and I’m currently doing a little bit of saving here and there. Thanks for sharing this.